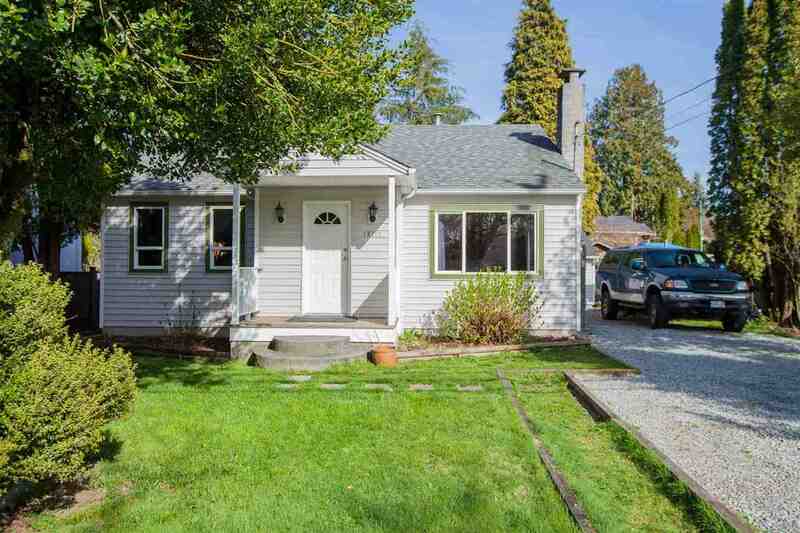 Please visit our Open House at 104 24185 106B AVE in Maple Ridge. OVER 95% SOLD, DISCOVER TRAILS EDGE BY OAKVALE - Bordered by Kanaka Creek to the North and Maggy Creek to the south Trail's Edge creates a secluded like none before. Each home is a duplex style end unit. Construction with 30 yearfibreglass asphalt roofs and rainscreen technology. This 'A' plan features a master bedroom on the main, open Great Room with 2 more bedrooms up. Enjoy standard features like the kitchen with granite island, stainless steel appliances, 2" faux wood blinds, & huge unfinished basement, for future media room of? This Phase 13 home is READY JULY 2012 showhomes open daily 12-4 except Friday.